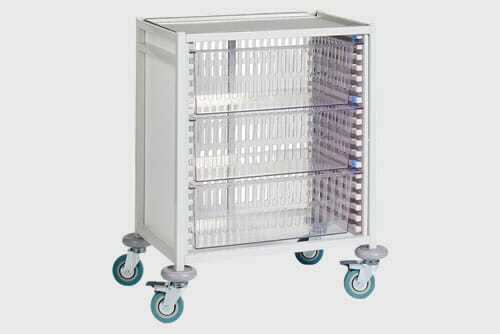 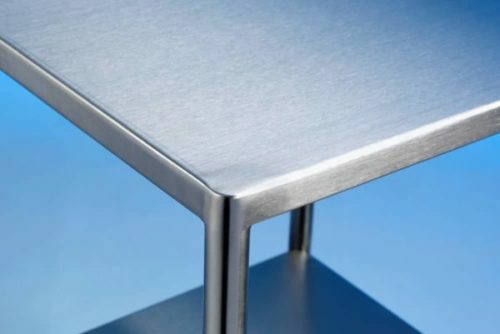 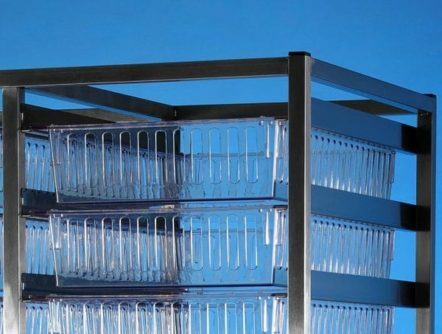 Metro Max Q grid shelf, Metro Max I grid shelf and metro max I solid shelf can all be purchased via our online shop. 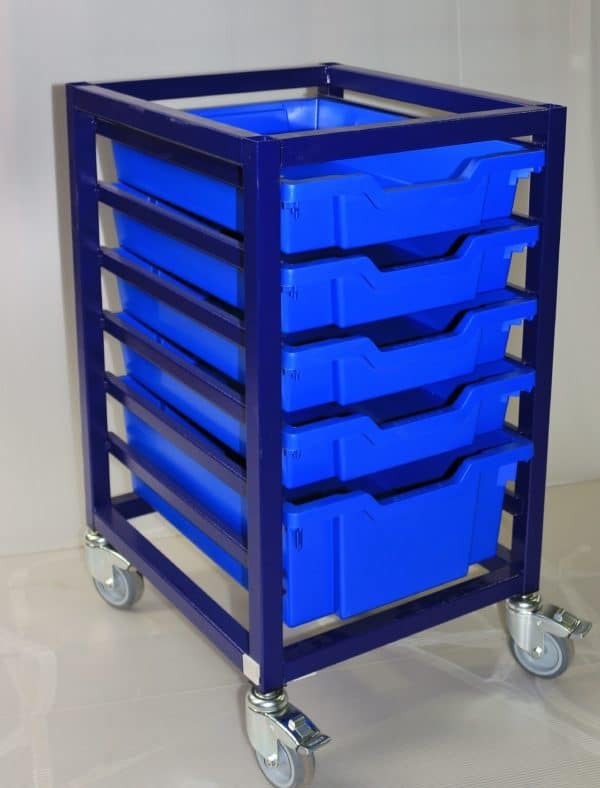 Metro TM: Top-track and qwik trak both offer an increase of up-to 50% storage utilising an active aisle into which a cart or trolley can easily be rolled to pick or replenish stocks. 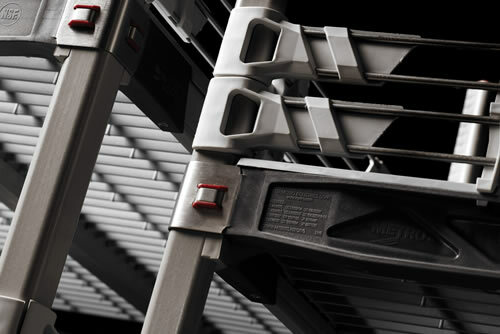 Top track: The guide rail is positioned at the top of the system, ensuring there are no trip hazards & cleaning of the floor is easy, each mobile shelving bay can hold 410kg for ergonomic operation. 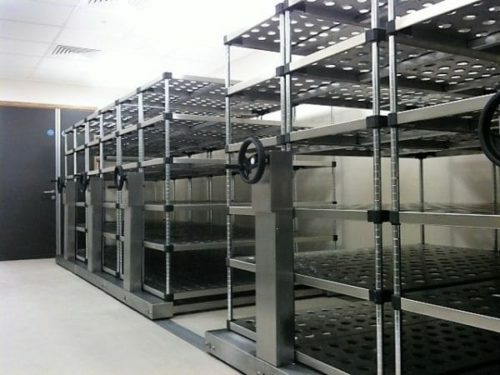 Qwik trak: This system has a floor mounted rail which allows for higher load capacity per bay, each holding a maximum of 970kg (depending upon choice of racking). 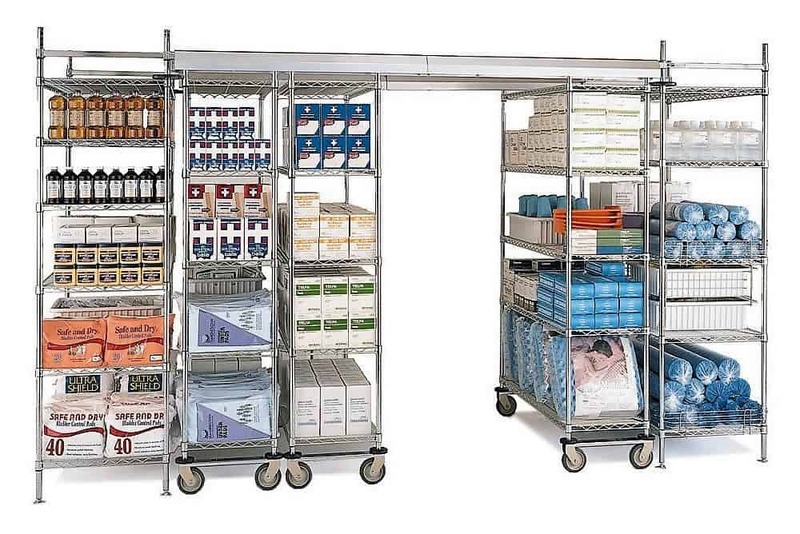 Metro Shelves: We can provide various options to suit your requirements, from super erecta wire, through to Metromax Q and Metromax iQ in both removable grid shelf or solid polymer. 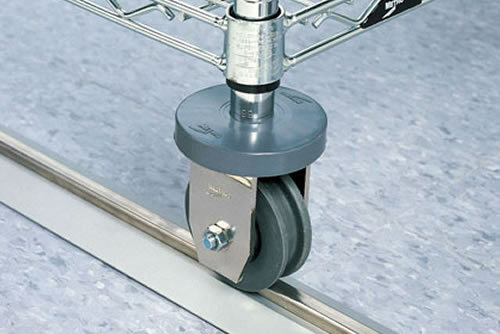 Ease of Installation: No building works are required, however floors should be relatively flat and level to ensure adequate operation. 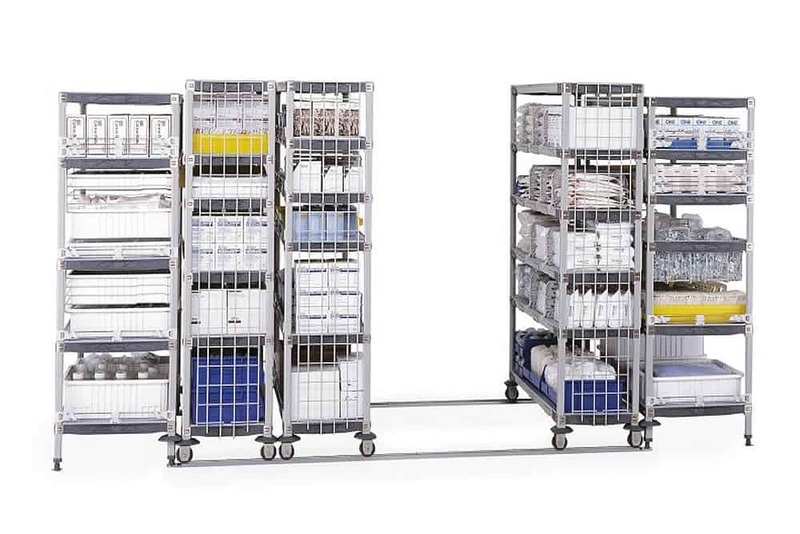 Flexible: The high density Metro shelving systems can be tailored to maximise your available space and increase storage capacity.